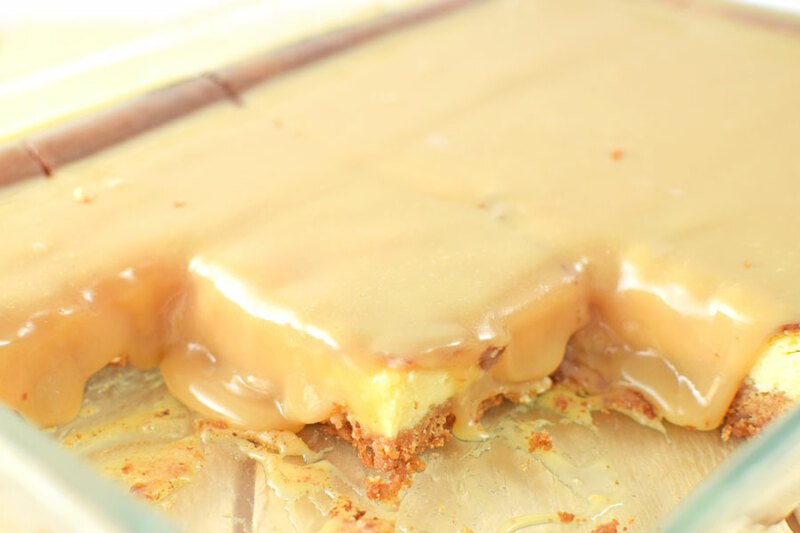 These caramel cheesecake bars have a gooey caramel topping, cheesecake filling and graham cracker crust. 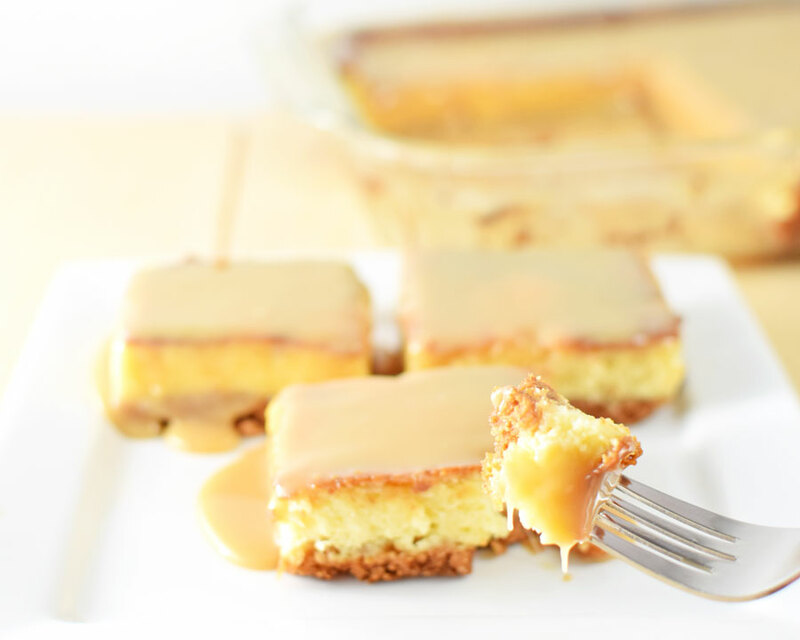 To make the graham cracker crust, in a mixing bowl combine the crushed graham crackers, sugar and melted butter. Spray the bottom of a 9x13 pan with cooking spray, then press the graham cracker mixture into the pan. Set aside. To make the cheesecake filling, using an electric mixer beat together the cream cheese, sugar and vanilla extract until smooth and creamy. Beat in eggs one at a time. Add in the sour cream and mix until smooth. 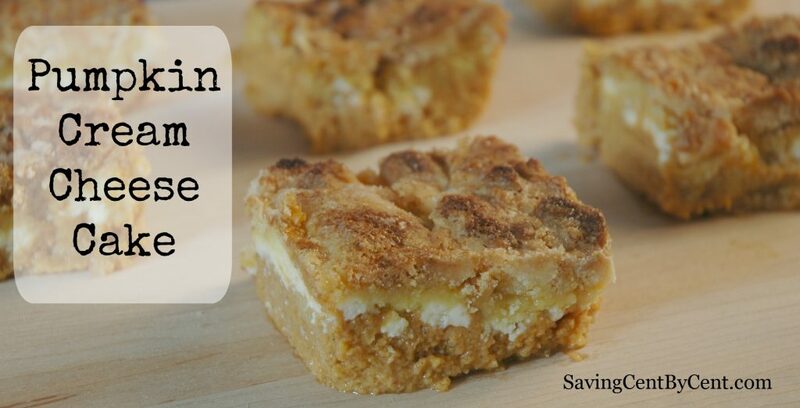 Pour the cream cheese mixture over the graham cracker crust in the pan. Use a spatula to smooth out. Bake for 45 minutes at 350 degrees. Turn off the oven, open the oven door part way and allow the cheesecake to sit in the warm oven for 15 more minutes. Remove from the oven and allow to cool for an hour. 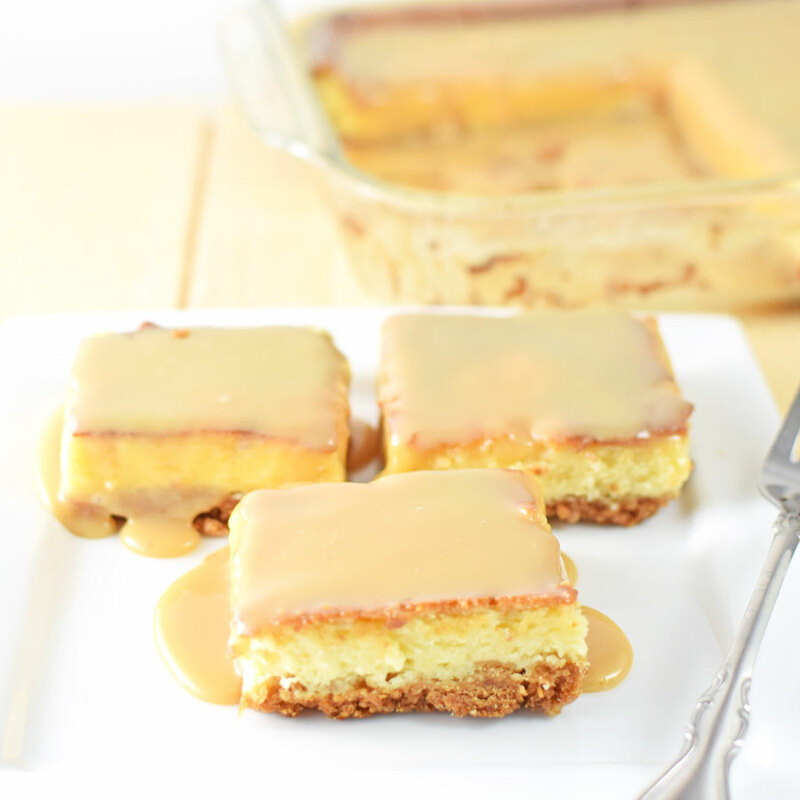 To make the caramel topping, in a saucepan over medium heat mix together the butter and brown sugar. Continue to stir until butter is melted and the brown sugar is dissolved. 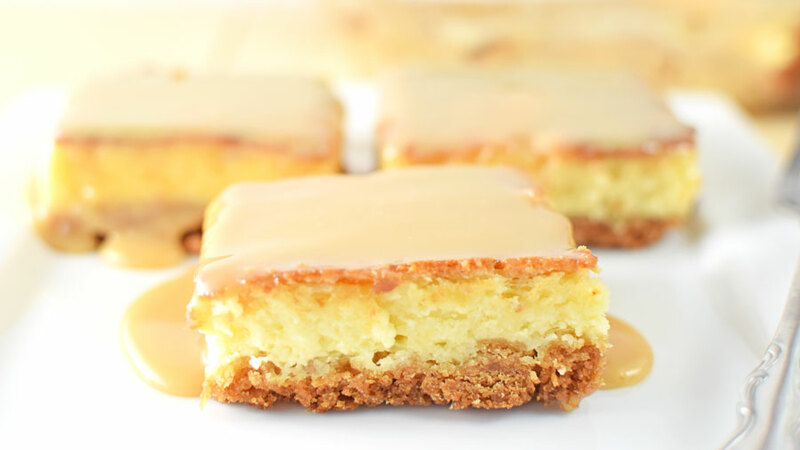 Stir in the sweetened condensed milk, corn syrup and vanilla extract. Bring to a boil stirring continuously. 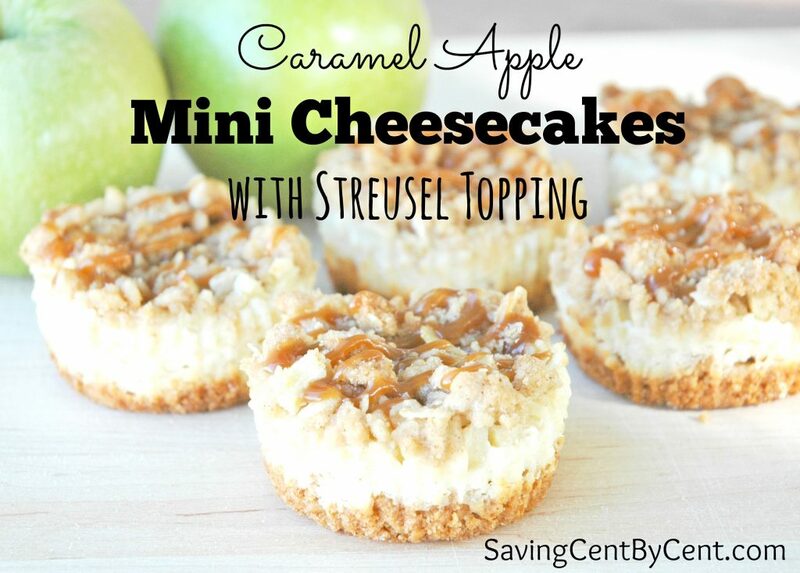 Allow the caramel to cool in the pan for 3-5 minutes, then pour it over the cheesecake and smooth it out. Wait to serve until cooled.